The heat is back. The sweat is back. And we’ve got another festival this weekend. Kicking off Friday a few miles outside of the iconic Catskill town of Woodstock, Mike Merenda and Ruthy Ungar (a.k.a. 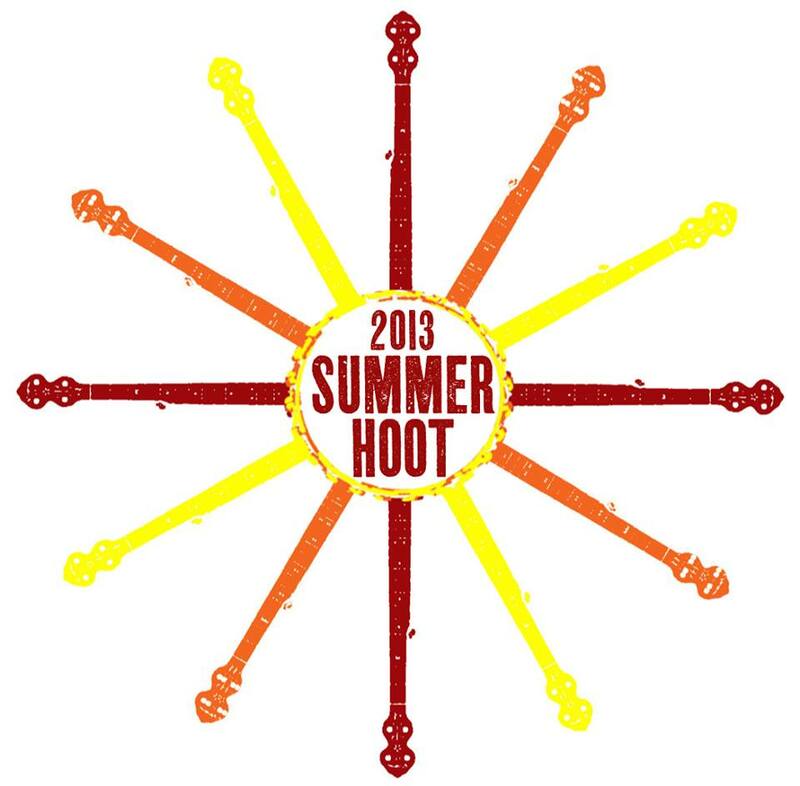 Mike + Ruthy) will host the first ever Summer Hoot at The Ashokan Center. Of special note, the lineup includes Pete Seeger, who will make his first appearance since the death of his wife, Toshi, last month. 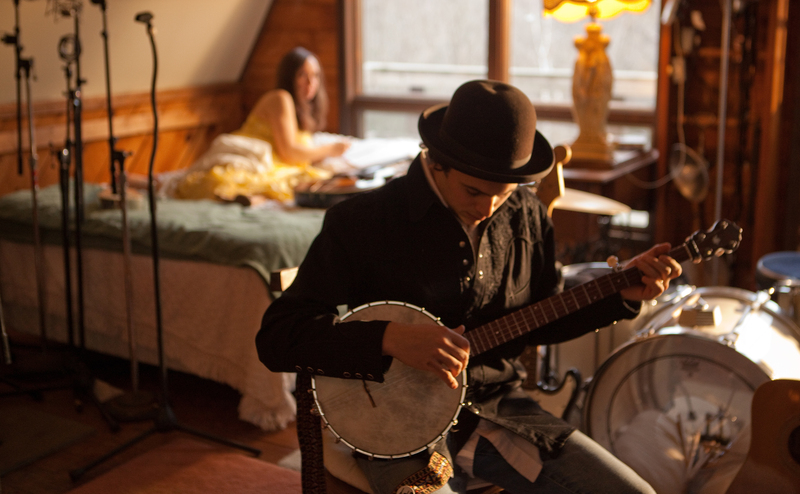 The rest of the lineup isn’t bad at all for a debut event with other names like Natalie Merchant, Kristin Andreassen, Dan Zanes the Dirt Farmer Band and more on the bill. A few other things we REALLY like about this festival – 1) Festivarians can camp on-site. 2) It’s highly affordable at just $60 for the weekend. 3) All proceeds from the festival will benefit The Ashokan Center’s environmental education program. Should be a damn fine weekend. See the full lineup & buy tickets here. it imparts an exquisite new look once merged into Jilbab style. Kristen Stewart decided to wear this(1) dress to a Hollywood event recently.